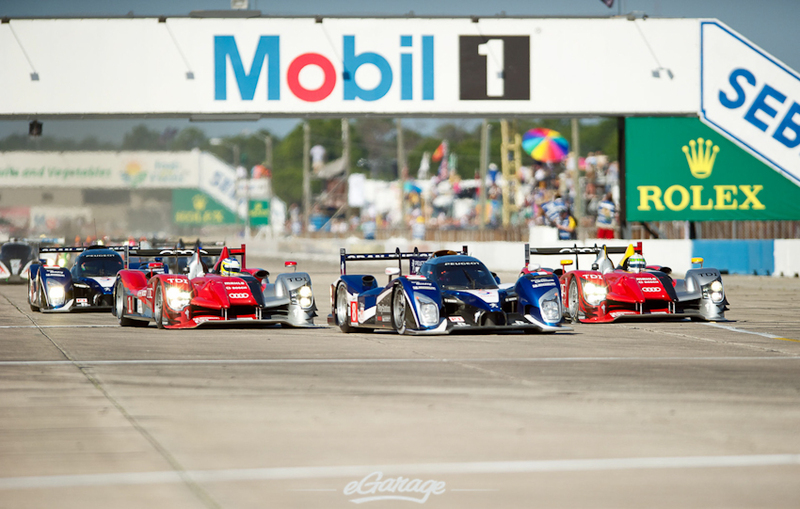 Terrible news this week in Motorsports, the French automaker Peugeot announced they will no longer campaign the Peugeot 908 HDI for endurance racing. 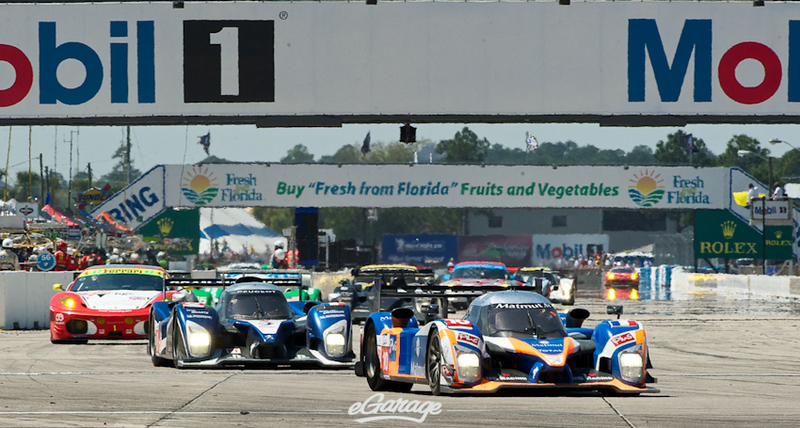 Peugeot the two time Intercontinental Le Mans Cup champion (ILMC) has won 14 out of the last 16 races in the ILMC. 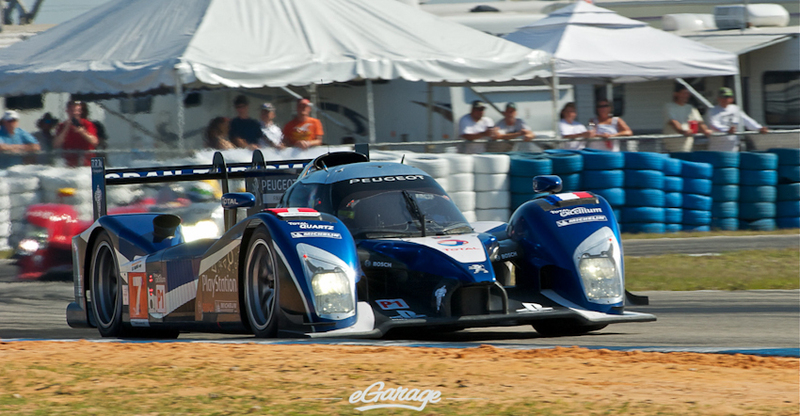 They also won three 24 Hour of Le Mans championships in 1992, 1993, and 2010. 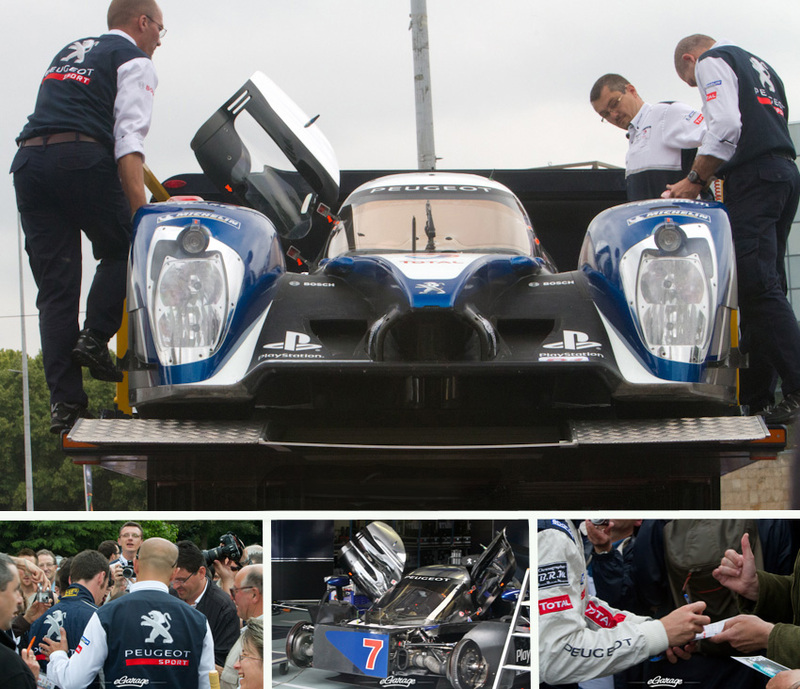 The Peugeot press release claims the current challenging economic environment in Europe coupled with a busy year in production of their 2012 vehicles explain the reasons for closing the racing program. 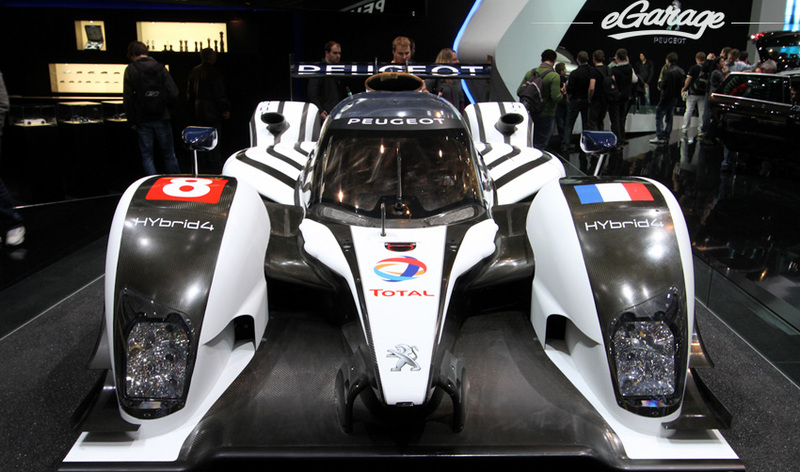 Motorsports has suffered a huge loss with the exit of Peugeot. 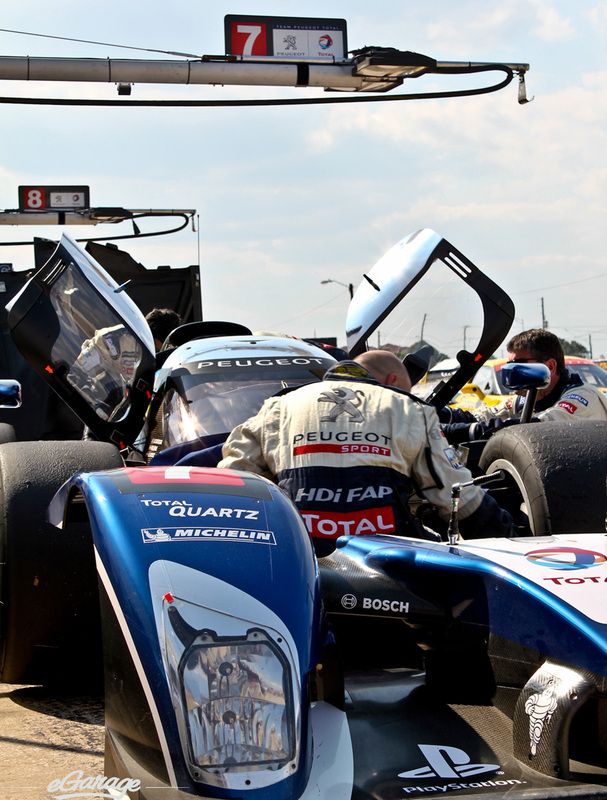 The 908 Programme has been a constant reminder for Audi to continue to innovate and push LMP1 technology to what it is today. 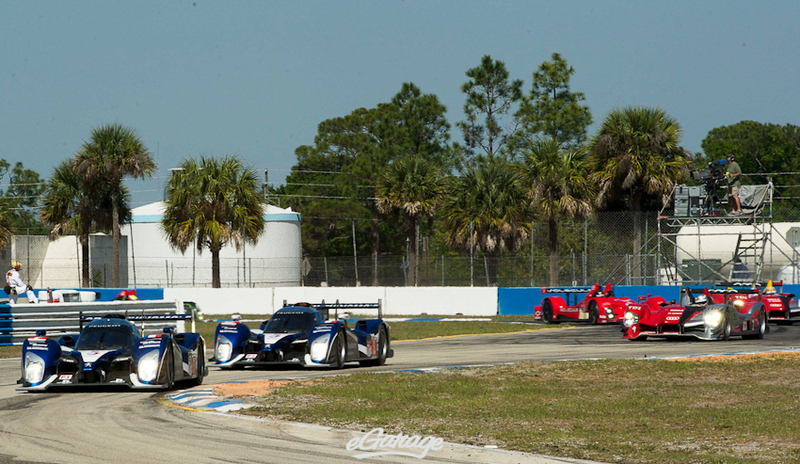 Although Audi has dominated Peugeot over the years, this manufacturer rivalry has been one of the best in Motorsports. Since 2000, the headlines of 24 Hours of Le Mans has been commanded by the Audi vs Peugeot, Germany vs France propaganda. 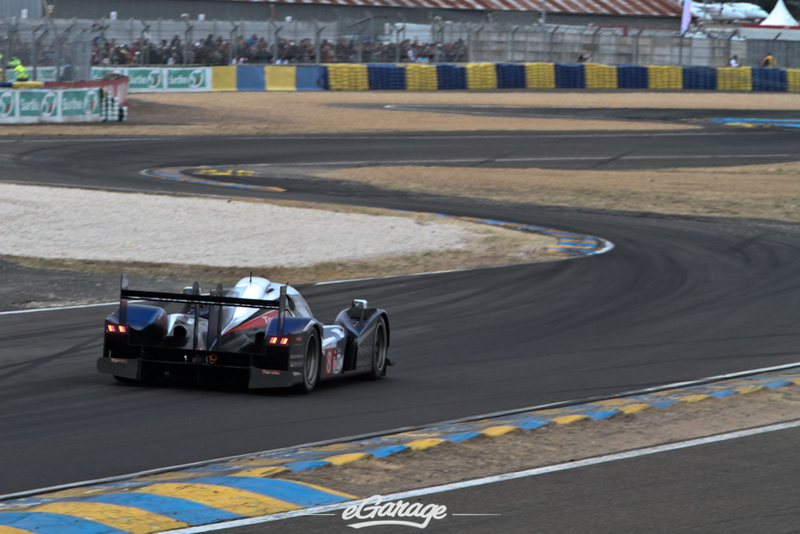 Le Mans, France has been the arena for these two automotive superpowers to settle the annual question; Who has superior innovation, technology, engineering, and endurance? 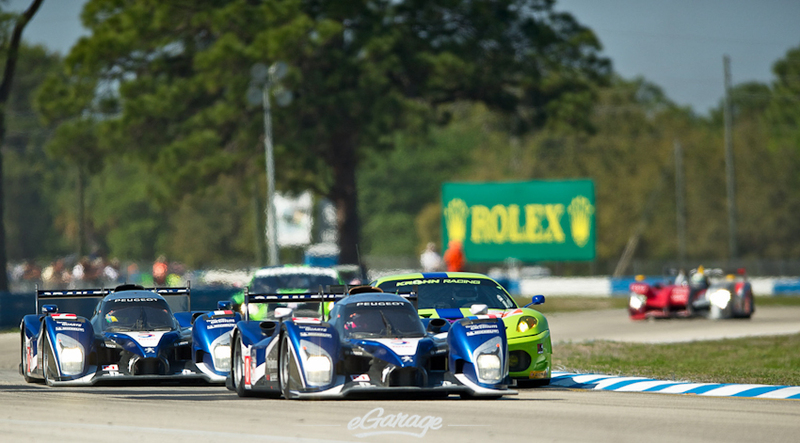 Although without Peugeot, the LMP1 category still looks strong and competitive. Thankfully for the ACO, Aston Martin Racing has made themself a viable competitor, and the recent announcement of Toyota testing makes for an interesting 2012 24 hours of Le Mans. 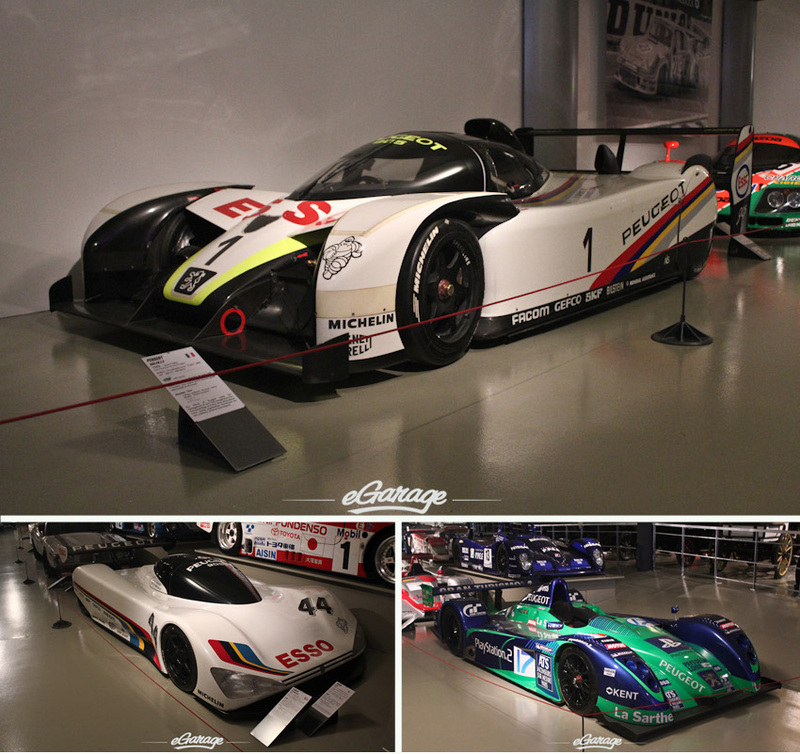 eGarage would like to give a cheers to the 908 programme and Peugeot’s impact on the LMP category. Here’s to chasing Peugeot around the world, and the amazing content they’ve allowed eGarage to produce.